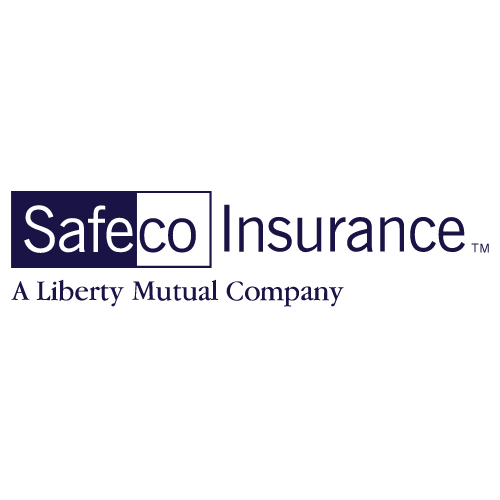 GEICO is a multi-product insurance provider that has offered their customers exceptional service for over 80 years. 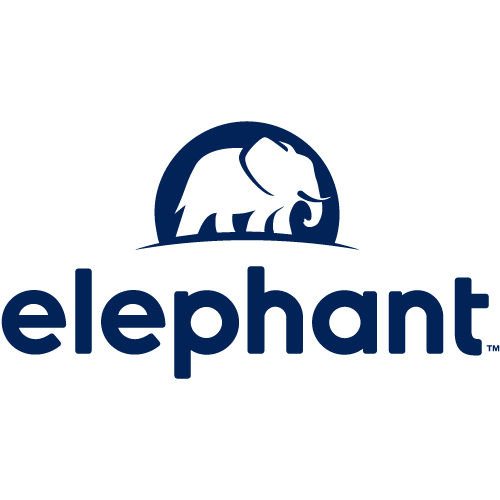 Their insurance agents are available for customer support, roadside assistance, or claim filing 24 hours a day, 7 days a week online, on mobile, or over the phone. GEICO customers have the ability to manage their policies and make payments online, over the phone, through GEICO's mobile app, and even through Amazon's Alexa. GEICO provides their customers with accident forgiveness, meaning car insurance premium rates won't rise after your first accident or traffic citation even if you're found at fault. GEICO's mobile app allows customers to instantly access their insurance ID cards. Geico offers a variety of auto insurance policy coverage options, so you can customize your own policy to suit your needs. Medical payments or personal injury protection (PIP): Pays for your and your passengers’ medical care after an accident. This coverage also applies if you’re hit by a car while walking or riding a bike. Emergency roadside service: Covers jump starts, flat tires, towing (not accident related), and lockout services (up to $100). 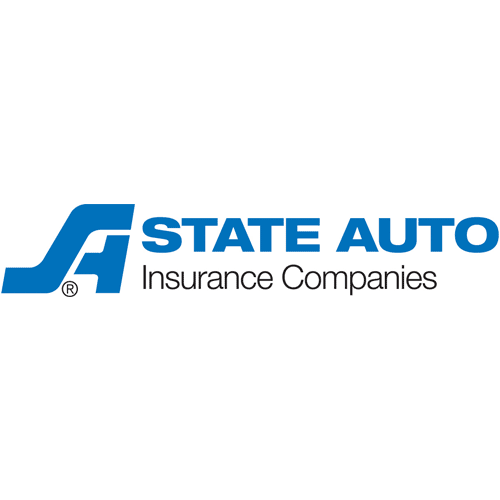 Rental reimbursement: Covers rental car costs while your car is being repaired by a covered claim. Coverage limits begin at $25 per day/$750 per claim. Mechanical breakdown insurance: Covers repairs to all mechanical parts for new or leased cars that are less than 15 months old and with less than 15,000 miles. Geico offers a variety of motorcycle insurance coverage packages that can protect most types of bikes including sport bikes, cruisers, touring bikes, Enduros, scooters, dirt bikes, trikes, and some custom bikes. Accessories: Only available when you have collision and comprehensive coverage; protects motorcycle accessories such as saddlebags, backrests, seats, chrome pieces, and CB radios. Geico does not insure three-, six-, or eight-wheelers or ATVs/UTVs with less than 150 cc engine displacement. Geico offers a variety of insurance coverages for your Type A motorhomes, Type B motorhomes like van campers, and Type C motorhomes such as mini motor homes. 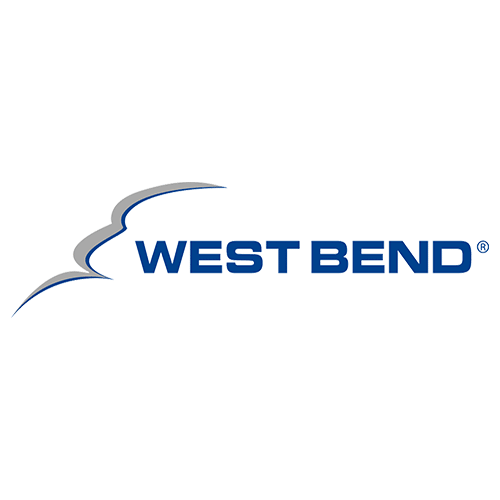 These three types of RVs include conventional travel trailers, fifth-wheel travel trailers, travel trailers with expandable ends, folding camper trailers and truck campers, and sport utility recreational vehicles. Your Geico coverage will apply no matter how often you drive, tow, or live in your RV. Total Loss Replacement: Pays to replace your RV if it’s totaled within the four model years. Older RV models will be settled with cash value at the time of the incident. Replacement Cost Personal Effects: Automatically included with comprehensive and collision coverage. 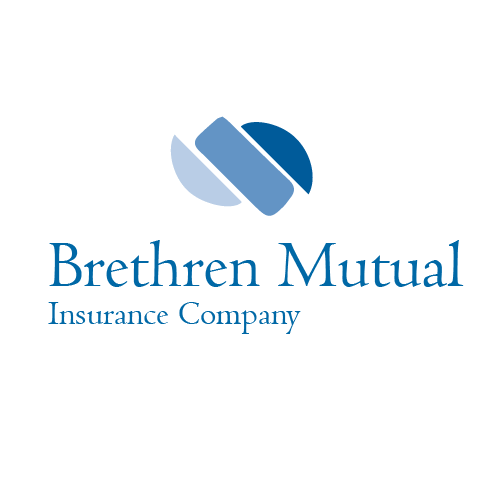 Covers up to $5,000 to replace personal items damaged in a covered loss. Vacation Liability: Covers up to $10,000 of bodily injury and property damage on your vacation site. Must have collision and comprehensive coverage. Emergency Expense Coverage: Pays up to $1,000 for hotel stays and transportation after a covered loss. Special Windshield Deductible: Pays for windshield repair and covers $50 for windshield replacement. Recreational Vehicle Medical Payments: Pays for medical bills caused by an RV accident, regardless of fault. Geico provides insurance coverage for your boat and other watercrafts through its Marine Insurance Company. Geico offers coverage for multiple boat styles including bow rider, center consoles, cuddy cabin, walk around, ski boats, pontoon, jet boats, personal watercraft like jet skis, Wave Runners, Sea Doo, sailboats, bass boats, and other fishing boats. Boat towing service: Covers 24/7 dispatch for unlimited on the water towing within a 25-mile radius of an approved tower. 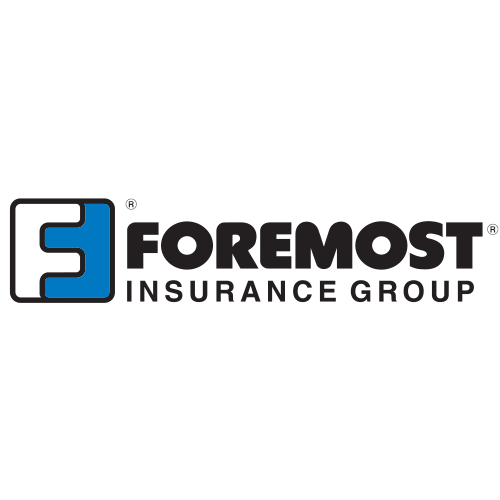 Geico has partnered with Assurant and American Modern Insurance Group® to offer its customers classic car insurance coverage. 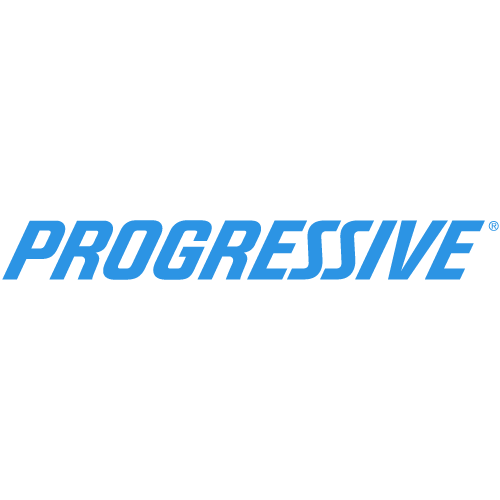 Classic car insurance through Geico comes with low deductibles and an agreed upon value without a vehicle appraisal. Geico offers additional coverage for rideshare drivers who work for services like Uber and Lyft. Your personal auto insurance coverage may be denied when you drive for hire, but with Geico’s hybrid policy, you’ll be covered for personal use, ridesharing, and other on-demand services. This specific policy will provide coverage when the rideshare app is off, when it is on with no passengers in the vehicle, and when it is on with passengers in the vehicle. 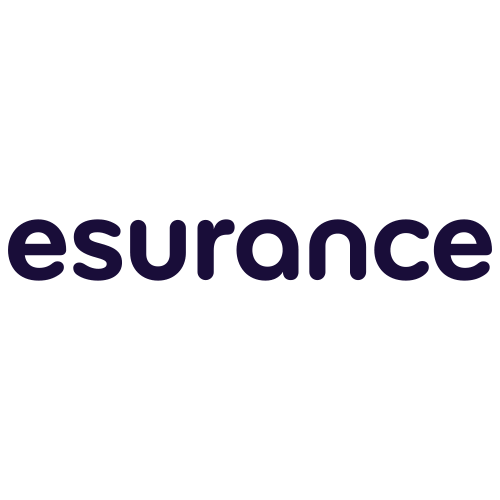 Geico offers a variety of home insurance coverages to suit your unique needs. Choose between standard and optional coverages to customize protection for you and your property. Geico offers renters insurance through trusted partners, so you can protect your personal belongings and appliances that aren’t covered under your landlord’s insurance. Renters insurance will cover what’s inside your unit from “named perils,” or damages that are exclusively written into your policy. Named perils include fire, smoke, theft, vandalism, water damage, and windstorm damage. Replacement Cost: Covers the current market value of the item you lost, regardless of depreciation. Scheduled Personal Property: Covers valuable items like jewelry, antiques, furs, etc. Business Merchandise: Covers products you may store in your home, like merchandise you sell on e-Bay. Incidental Business Liability: Protects you against liability claims related to a business you run out of your home, like dog- or babysitting. Geico offers condominium/co-op insurance to protect your personal belongings and the interior walls of your unit. Your condo association’s master insurance policy will not cover your personal losses, so it’s important to protect yourself against damages, such as fire, smoke, lightning, theft, vandalism, water damage, and liability. Geico offers insurance policies for your mobile or manufactured home that are as custom built as your living space. Geico offers landlord insurance coverage, also known as dwelling fire insurance, for a variety of homes including single families, condos, and townhouses. Whether you own and rent out multiple properties or you are renting your home out while you travel for an extended period of time, Geico has you covered. Property damage to the structure and detached structures, like a garage. Geico offers flood insurance policies through the National Flood Insurance Program (NFIP), so your coverage is backed by the federal government. Geico offers a comprehensive Business Owner’s Policy (BOP) to protect your business from a variety of liability and property damages. Liability, including defense costs for things like libel and slander. Personal property protection for things like furniture, equipment, etc. General liability insurance (CGL): Covers your business in the event of physical injury, property damage, or personal and advertising injury to a third party. This can be a standalone policy or included in your BOP. Professional liability insurance: Also known as Errors and Omissions Insurance (E&O). Covers professional services or advice you give to clients such as IT consulting, accountants, and architects. Workers’ compensation insurance: Provides financial protection for work-related injuries and illnesses. Commercial auto: Covers business-use vehicles like cars, box trucks, service utility trucks, food trucks, etc. Ridesharing insurance: Covers you completely when you drive for hire for a service like Uber or Lyft. 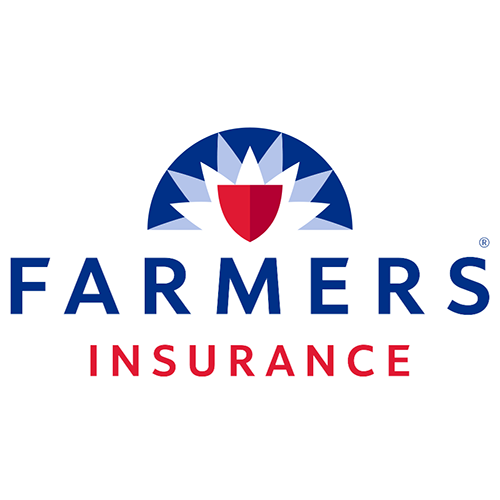 or damages, and will kick in when bills or lawsuits go beyond your initial liability coverage. Geico has partnered with Life Quotes Inc. to provide term life insurance protection for you and your family. Term life insurance provides death benefit protection for 10, 15, 25, or 30-year policy terms without any investment add-ons. Geico guarantees your premium rates will never increase during a policy term. Geico has partnered with Berkshire Hathaway Travel Protection (BHTP) to provide travel insurance to its customers. The ExactCare® and AirCare® product lines offer coverage for illness, injury, lost luggage or passport, jury duty, etc. 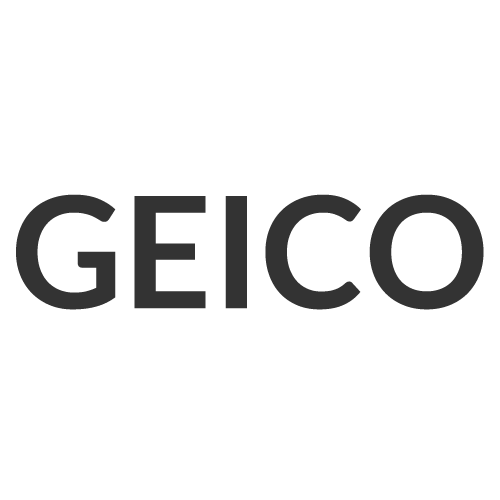 Geico has partnered with Jewelers Mutual Insurance Group to offer you comprehensive jewelry coverage for your engagement rings, watches, earrings, loose stones, etc. Geico has partnered with Embrace Pet Insurance to offer you coverage that will manage health care costs for your dogs and cats. This comprehensive pet insurance will reimburse up to 90% of your veterinary bills concerning most illnesses and accidents (excluding pre-existing conditions). 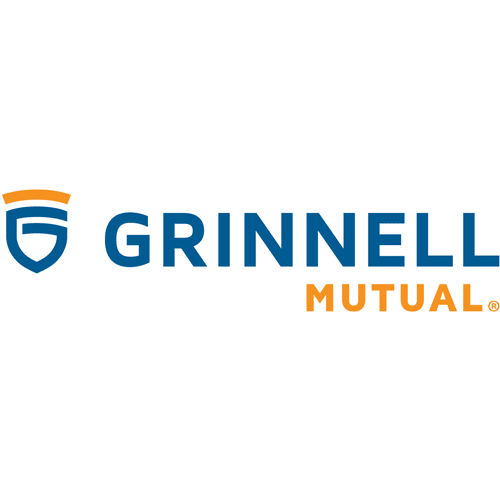 Geico has partnered with Generali Global Assistance, Inc. to provide identity theft protection. This service provides unlimited online access to your TransUnion credit report and score. It will also send you and your spouse three-credit bureau potential threat alerts.